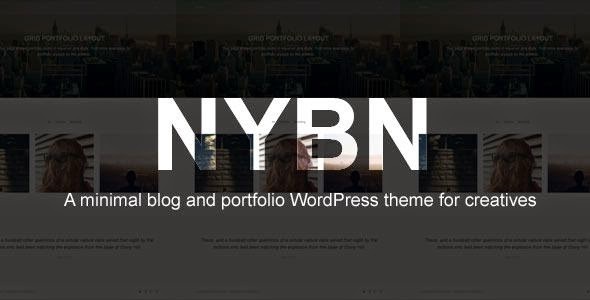 Nyobian is a minimal responsive blog and portfolio WordPress theme 2015 for creatives peoples. The layout is designed specifically to make sure that the focus is on your content. Localization support with .po and .mo files. Some custom short codes to enrich your content. Off-canvas navigation. This will clean your page and set your users’ focus on the content. Beautiful header with background image or video. Blog posts and portfolios can be displayed in vertical list or grid layout with masonry style. Portfolios index has an optional filter to choose between category. Put it on the left, right, or upper center of your portfolios. Item Reviewed: Nyobian Minimal Blog And Portfolio WordPress Theme 2015 9 out of 10 based on 10 ratings. 9 user reviews.